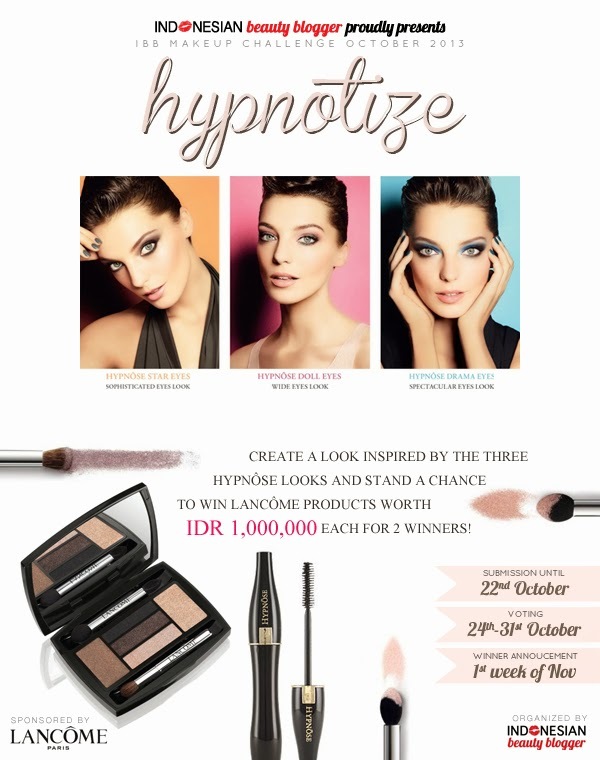 This competition challenge blogger to create a look inspired by the three hypnoses looks. There is three main colour for this competition, pink, brown, and blue. so I chose the blue one. This palette create for making a hypnose drama look. so here we go. 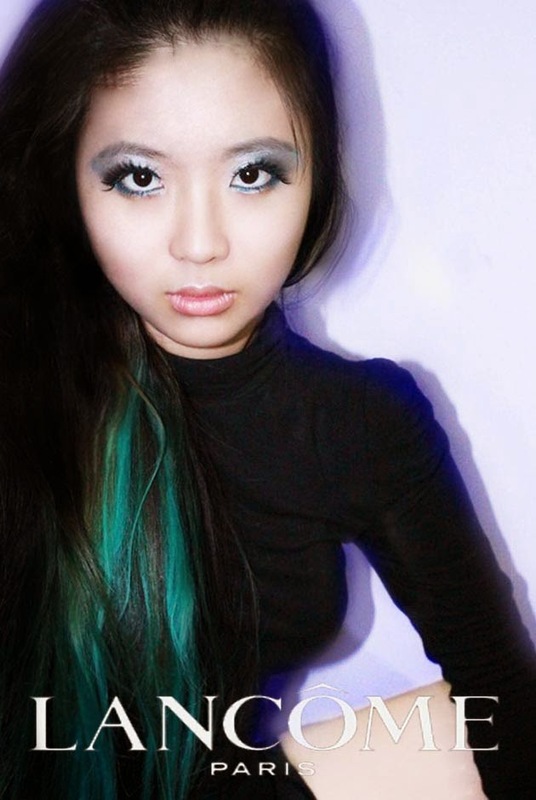 I used Manic Panic Torquise colour. 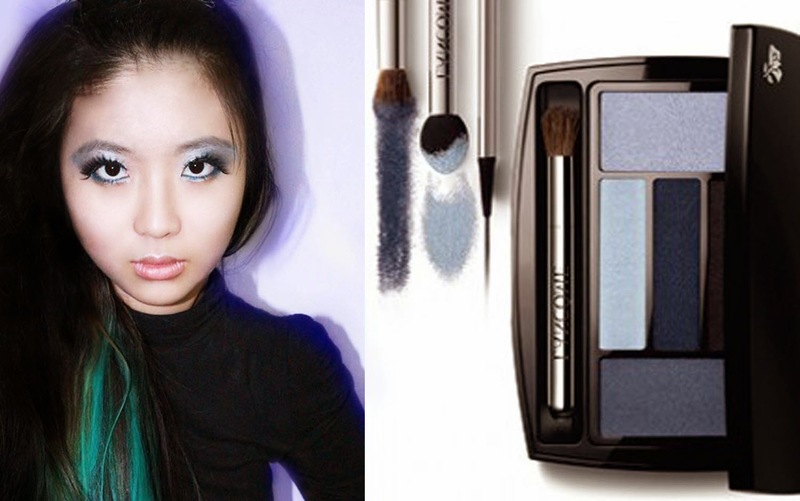 I used this Lancome hypnose palette for my inspiration. This palette has a very beautiful colour. love it. so that's all I have.